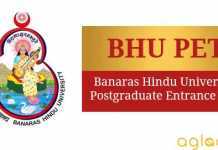 BHU Preference Entry Form Filling 2019: Qualified candidates will have to fill the “Preference Entry Form” to appear in the offline counselling. It has been expected that the counselling procedure will take place in the month of July 2019. 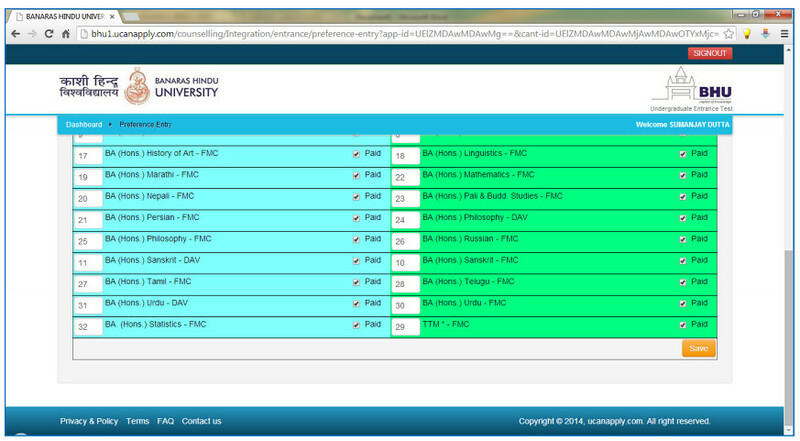 In the preference entry form, candidates will have to select the course, location and seat type. Afterward, as soon as the candidates will submit the form online, they will receive a call letter from the University for attending the counselling in the allotted venue and time. It is mandatory for all the appearing candidates to bring the hard copy of the call letter else they will not be allowed to enter in the concerned premises. 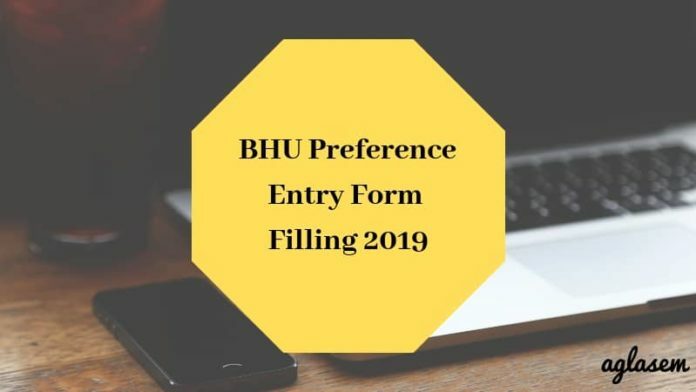 For more details on BHU Preference Entry Form Filling 2019, candidates must scroll down. We will also provide the direct link to fill the preference form on this page soon. In case, if any candidate wants to change the preference at the time of counselling then he/she can directly contact the Counselling Incharge to do the required changes. 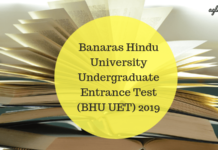 For BHU Preference Entry Form Filling 2019, the qualified candidates need to login to BHU Admission Portal. 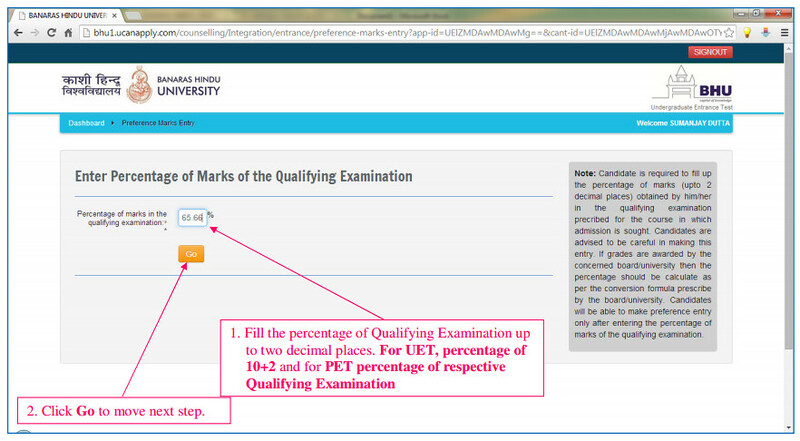 Candidates can visit our page “Admission Portal” to know the apt instructions HERE. 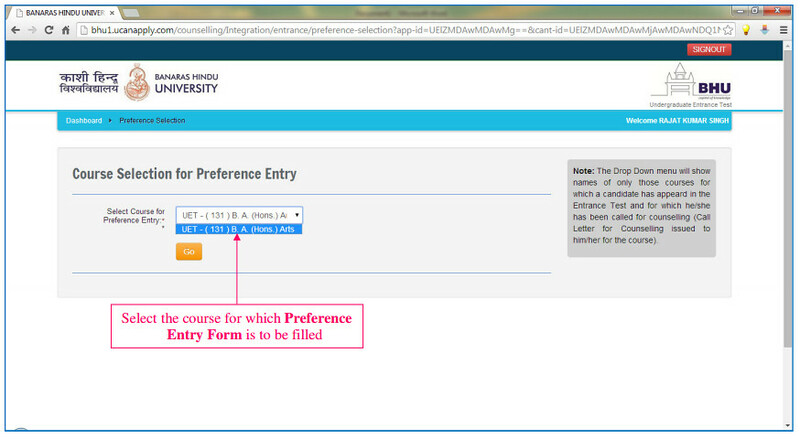 Select Course for which Preference Entry Form is to be filled. 1. Location means the college/faculty/institute where the subject is offered. 2. Each entry in the above figure is combination of subject and location. 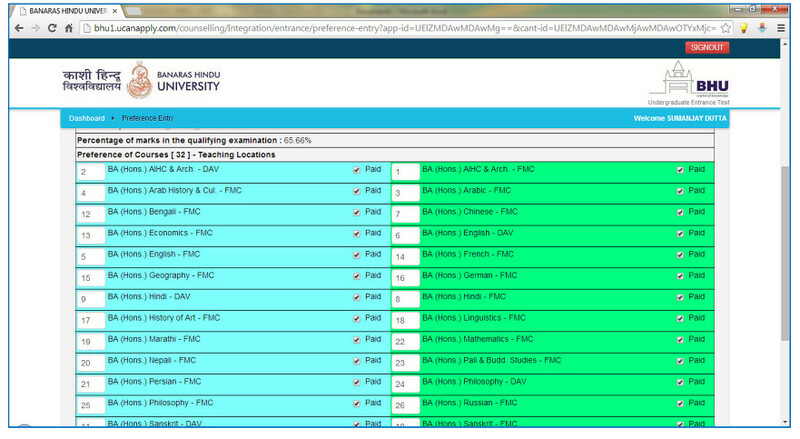 For example, BA (Hons) AIHC & Arch – DAV stands for BA (Hons) subject AIHC & Arch offered at DAV College. BA (Hons) AIHC & Arch – FMC stands for BA (Hons) subject AIHC & Arch offered at Faculty Main Campus. 3. 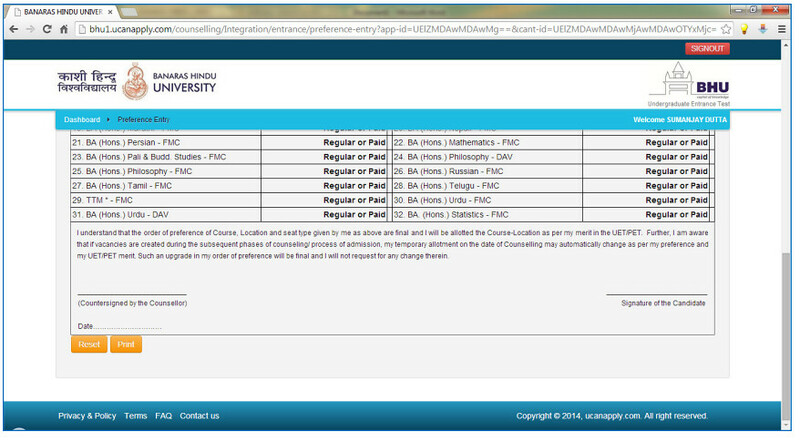 The applicant is expected to rank his/her order of preference for subject and location as shown above. 4. 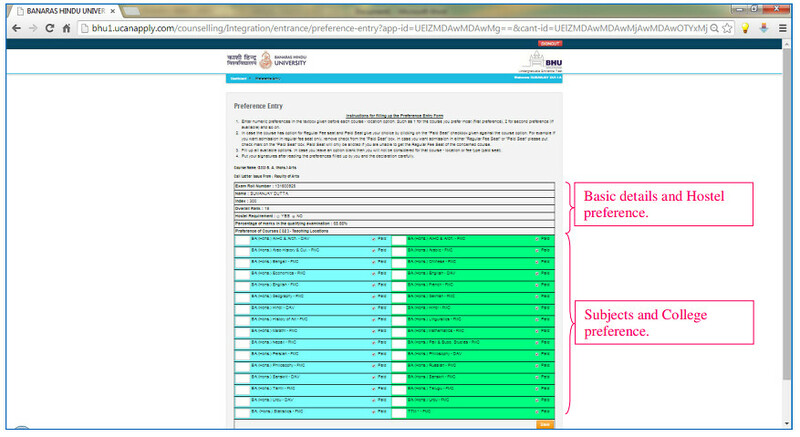 It is advised to rank all the subject and location entries. 5. 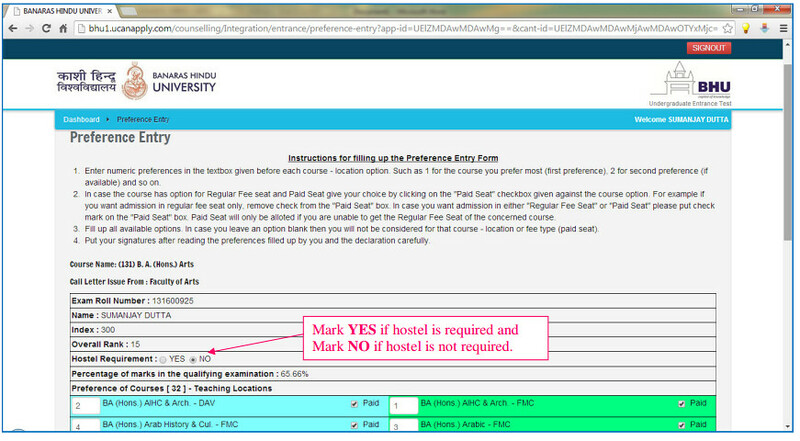 Paid box(es) must be checked if the applicant wants to claim for Paid Seat if he/she is not allotted the Free Seat for that particular subject and location entry. For Free Seat uncheck the box(es). 6. 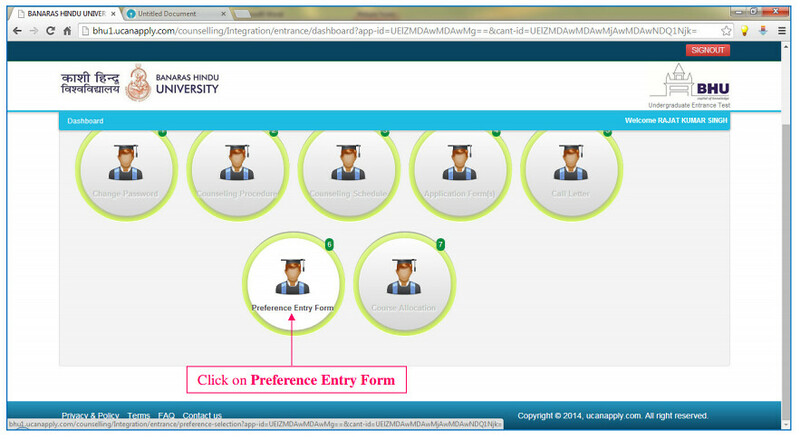 Once entries are filled save the preference form by clicking Save button at the bottom of page. 7. Take print out of Preference Entry form and put your signature on the Preference Entry Form followed by the Signature of Counselor. 8. 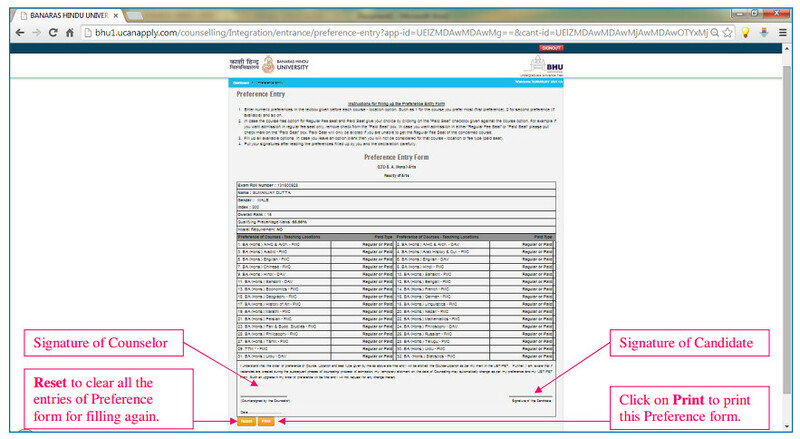 In case, applicant wishes to change preferences the Preference Entry Form can be refilled by pressing Reset button at this stage.